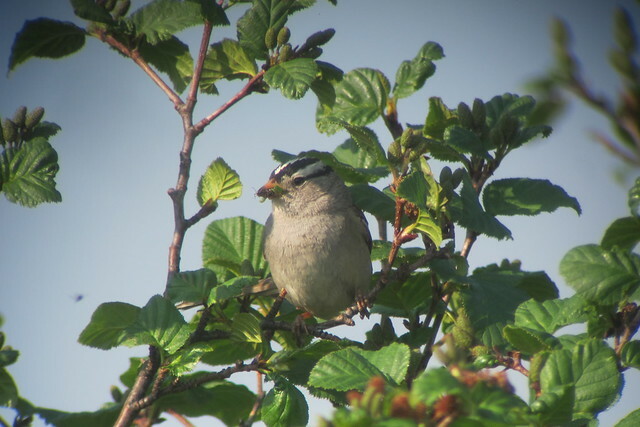 White-crowned Sparrow, 6/21/2013 Dalton Hwy., AK, Marg Higbee , View Flickr page. 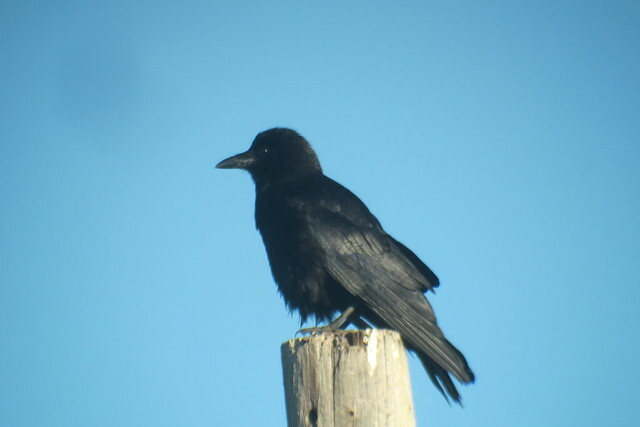 American Crow, 6/12/2013, Glen Burn Campground, Saskatchewan, Marg Higbee , View Flickr page. 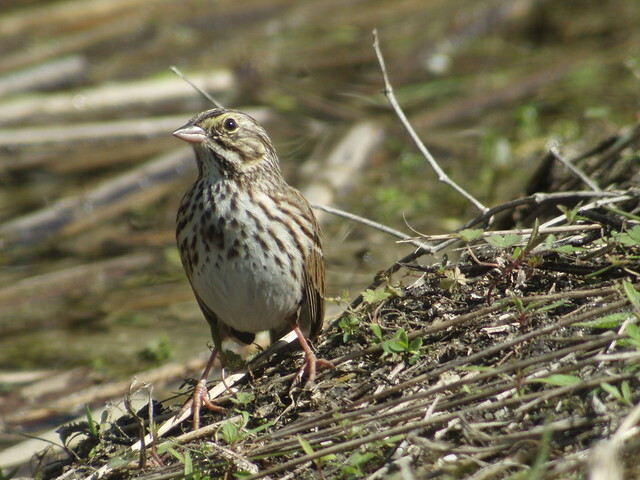 Savannah Sparrow, Marg Higbee , View Flickr page. 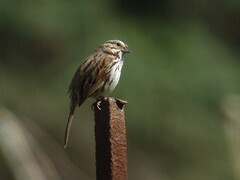 Song Sparrow, Armstrong Twp., Indiana Co., PA, Marg Higbee , View Flickr page. 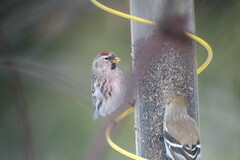 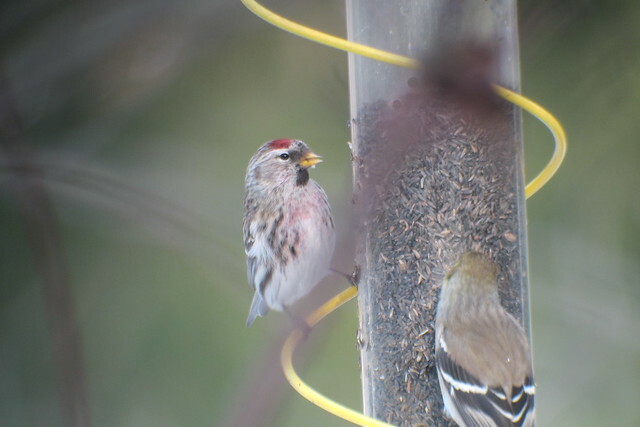 Common Redpoll, Armstrong Twp.,Indiana Co., PA, Marg Higbee , View Flickr page. 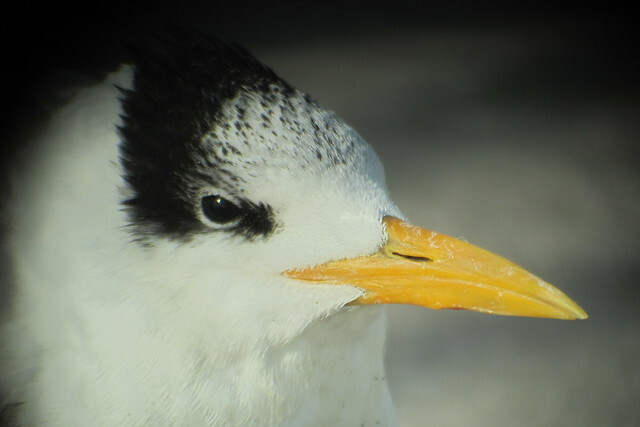 Royal Tern, Fort DeSoto County Park, Florida, Marg Higbee , View Flickr page. 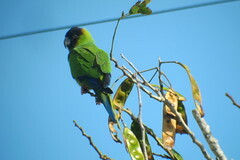 Nanday Parakeet, Fort DeSoto County Park, Florida, Marg Higbee , View Flickr page. 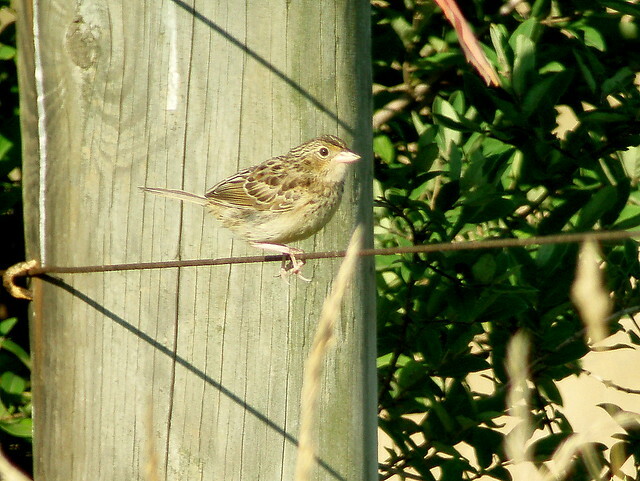 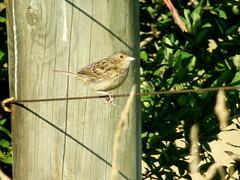 Grasshopper Sparrow, North of Dayton, Armstrong Co., PA, Marg Higbee , View Flickr page.